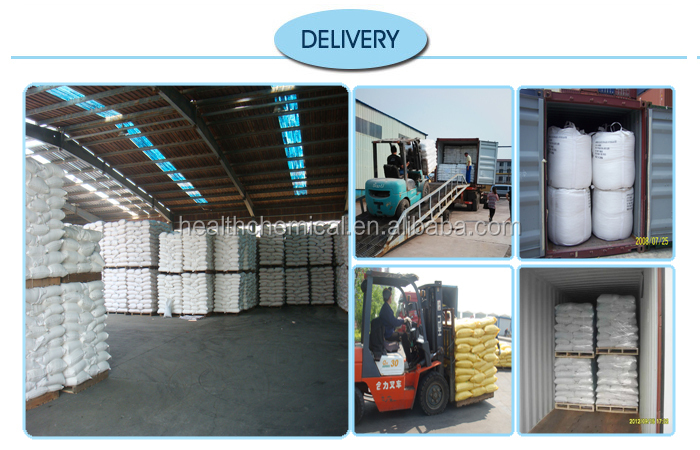 Polyacrylamide-Taian Health Chemical Co., Ltd.
PAM is the water-soluble high molecular polymer. It can speed up the sedimentation of particle in the suspension. It has the high efficiency on settling the liquor. need 0.01 - 10 ppm ( 0.01 - 10g/m3) 4.with aluminium polychlorid together ,better result. mineral separation coal washing and paper making and so on. 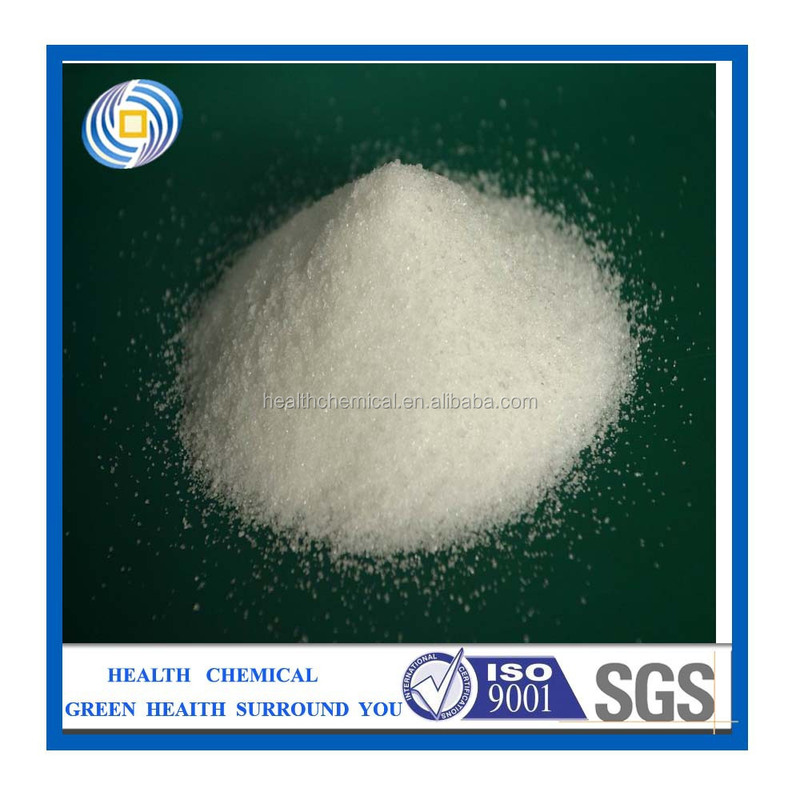 In oil exploitation, polyacrylamide is mainly used for drilling mud as well as Enhanced Oil Recovery, etc., which is widely used in drilling, completion, cementing,fracturing, enhanced oil recovery and other mining operations in the oil field. 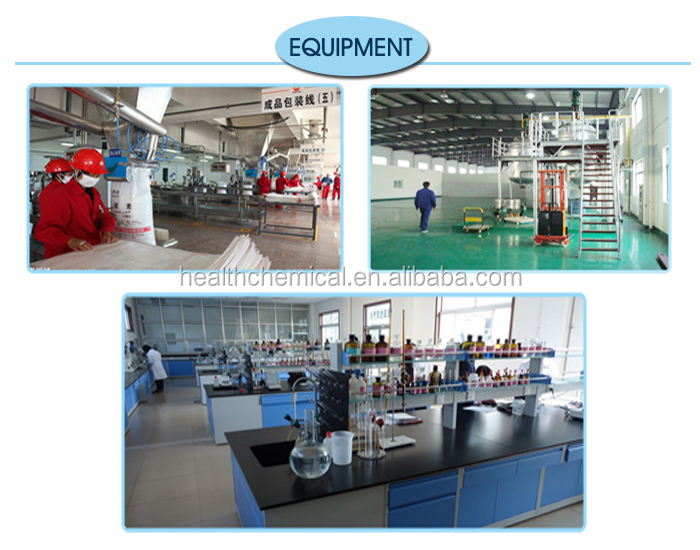 ZL’s products have been used successfully for many years as drilling mud additives for flocculant , dispersants, blocking agent , lubricants , fluid loss additive, and shale inhibition agent etc. With the continues progress, ZL devotes to develop the products with optimum performance to meet the increased requirement of water based drilling fluid. Flocculant The polarity gene adsorbs the solid particles dispersed in water, bridges between the particles and formats the large aggregates, sedimentation and separates of water, flocculates detritus and clay in drilling fluid. Dispersant In the drilling mud treatment, this product can improve the lubricity and stability of the mud to reduce the water loss, prevent sticking effectively, increase drilling efficiency. 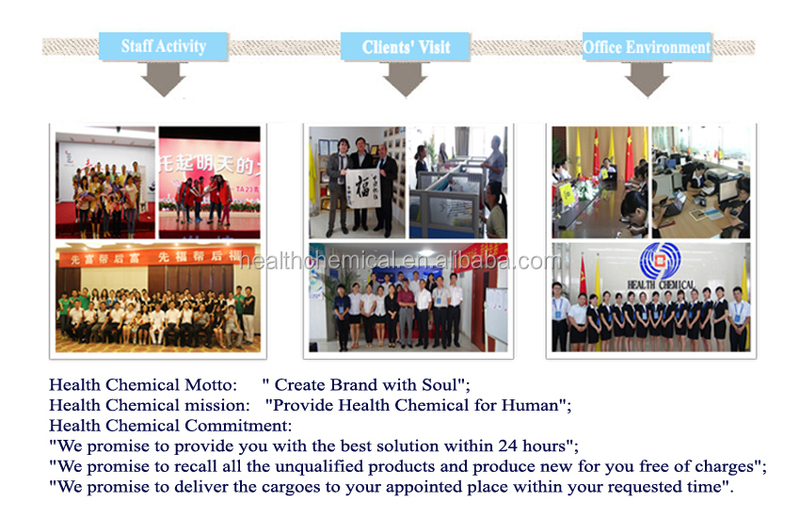 Blocking Agent The product can generate cross linking under the effect of Al3+, Fe 3+, Ca2+ and other ions, a part of high molecular compound is changed from linear shape into body shapes. The product is not water-soluble, and can be adsorbed on the borehole to block ground layer gaps and to prevent the leakage of drilling fluid. Lubricant The product can be absorbed on the surface of metal or clay particles to form liquid film to change friction on the solid surface into liquid frication, thereby lubricating drill bits and drills, lowering the mud cake frication coefficient, and reducing underground accidents. Fluid Loss Additive The hydrolysis degree is higher, the hydration group on the molecular chain is more, the hydration is better, and it changes from flocculant into fluid loss additive. Drilling mud should be treated to keep cake’s permeability as low as possible in order to maintain a stable borehole and to minimize filtrate invasion, and damage to the pay zone. Shale Inhibition Agent The multi-point adsorption of polymer formats to the criss-cross membrane macromolecules, plays a role of enhancing the stability of borehole.